A new website, http://lifecoachingcertification.com/, dedicated to life coaching certification and training provides must-have skills for anyone interested in life coaching. The site helps people become certified life strategies coaches. Life Coach Training and Certification Programs are available in a wide variety of specialties. Whether it’s wellness coaching, corporate coaching, green living coaching or food psychology coaching, life coaching as a career continues to deepen and broaden, providing more options and opportunities than ever for certified life coaches. To that end, a brand-new website now offers the latest life coaching training, designed to help more people learn the top strategies and skills needed to work as a successful life coach. In particular, the site at http://lifecoachingcertification.com/ offers details on The Spencer Institute’s online Life Strategies Coach certifications. The self-paced online program offers cutting-edge techniques and time-tested principles for becoming a successful life coach. In addition, the Spencer Institute life coach training also focuses on creating and growing a profitable life coaching business. 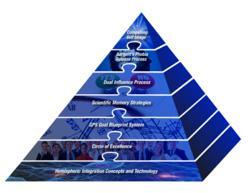 The training focuses on both the body and the mind, education and practical business skills. 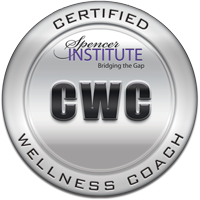 A certified life coach can work with clients on their relationships, physical health and wellness, life goals, personal development and more to achieve all-around wellness.